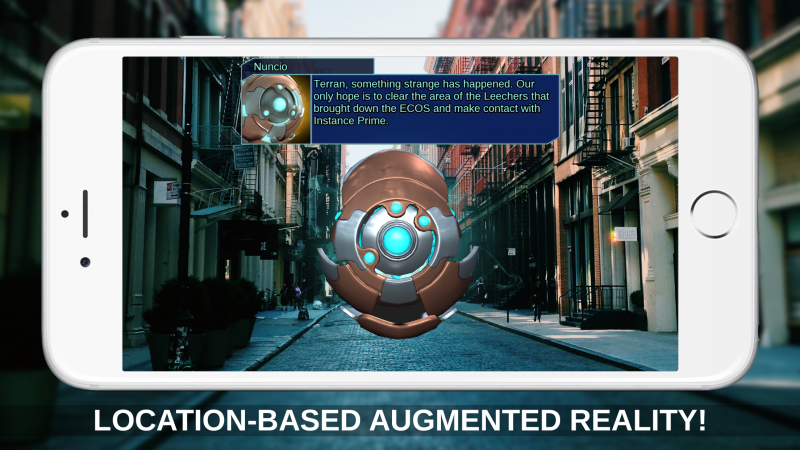 A number of game and app companies have experimented with augmented reality. 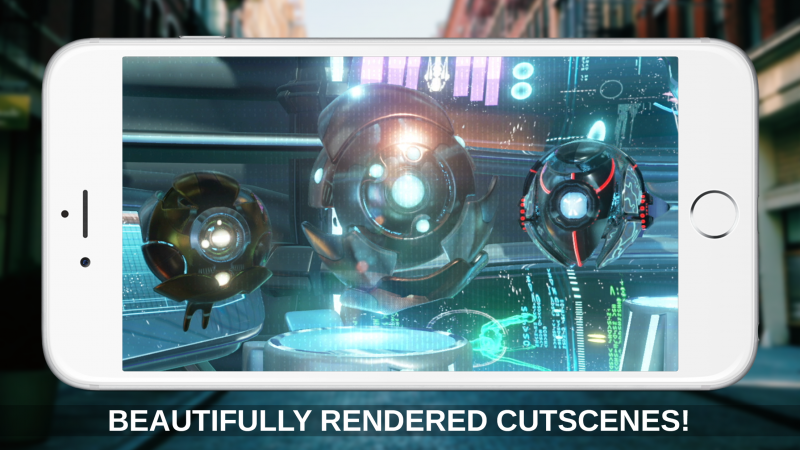 ZenFri is the latest, with the upcoming Clandestine: Anomaly, a science fiction adventure that makes use of a phone or tablet for storytelling. 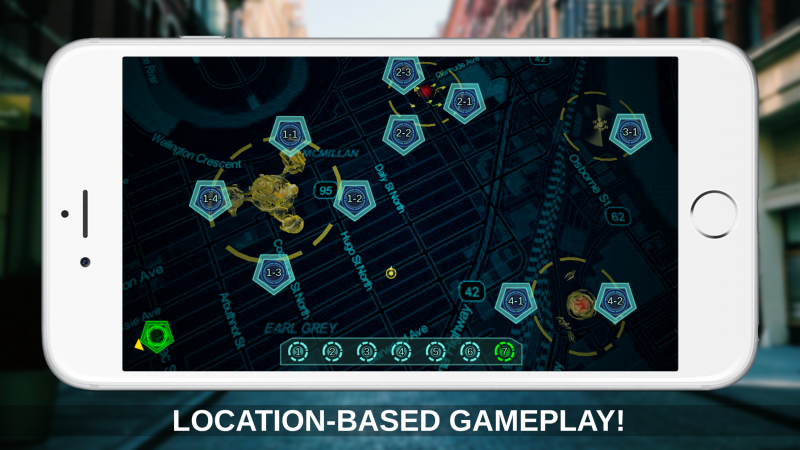 In addition to using your iPhone or iPad's camera and screen, Clandestine: Anomaly uses geolocation for some of its gameplay. 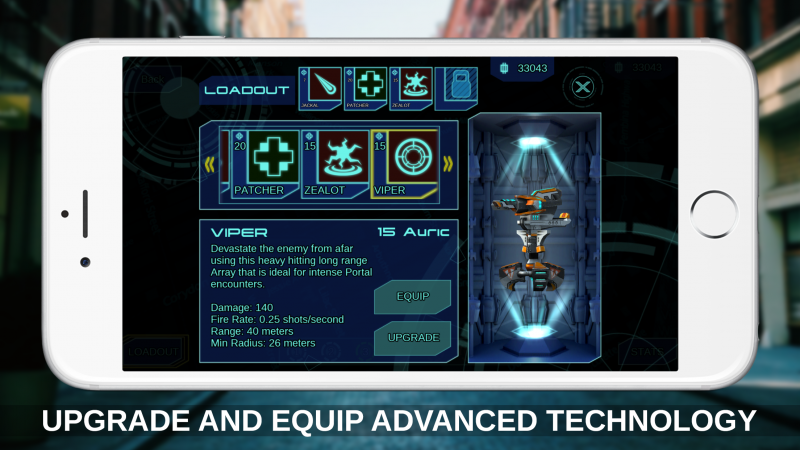 The gameplay is described as "seek and destroy," and as you play more, you'll unlock more powerful weapons. The story was co-written by Gears of War 2 scribe Joshua Ortega. 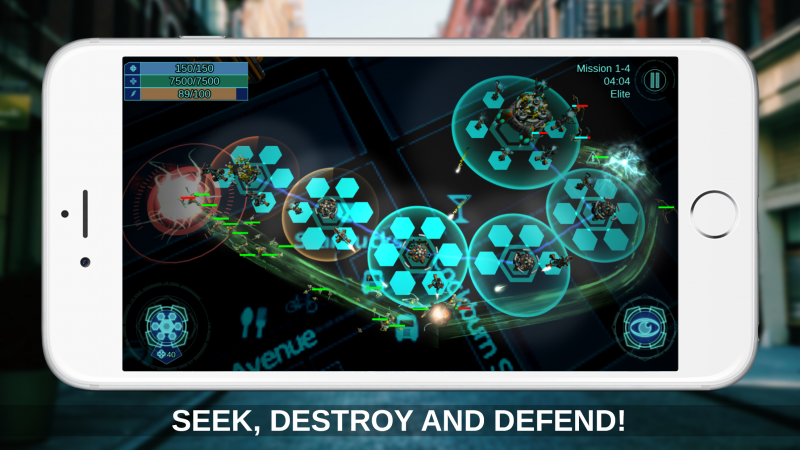 The title also took grand prize at the GamAR 2013 Metaio Developer Competition. The game is coming out on June 23. You can check out a teaser trailer above and screenshots below.